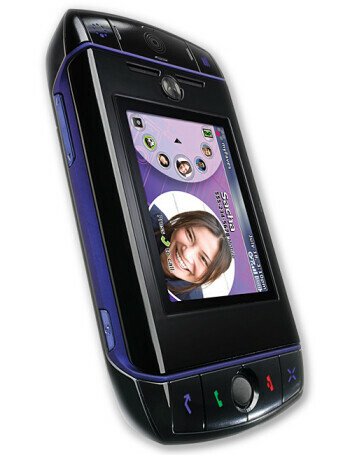 The Slide is the first Sidekick without swiveling display but is also pretty tiny, shorter and slimmer than the Sidekick LX. 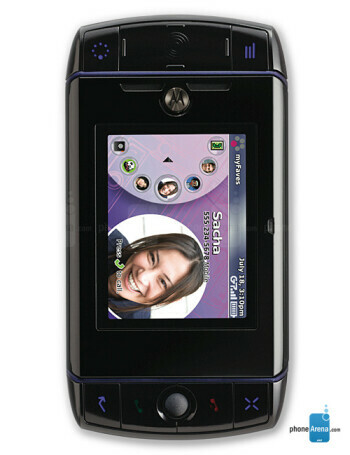 Similar in design to other phones of the family, this model is the first manufactured by Motorola and comes in black colored housing with with deep purple accents. 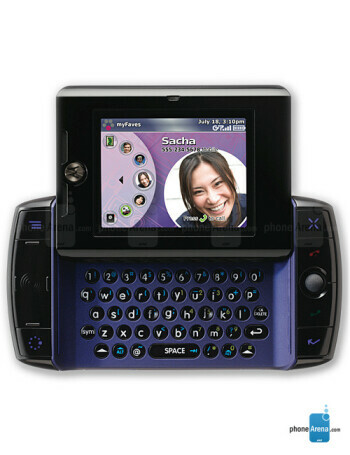 The slide has QVGA display, 1.3-megapixel camera, supports the MySpace application and like other Sidekicks is dedicated to messaging, IM, email and internet browsing, also featuring a large QWERTY.